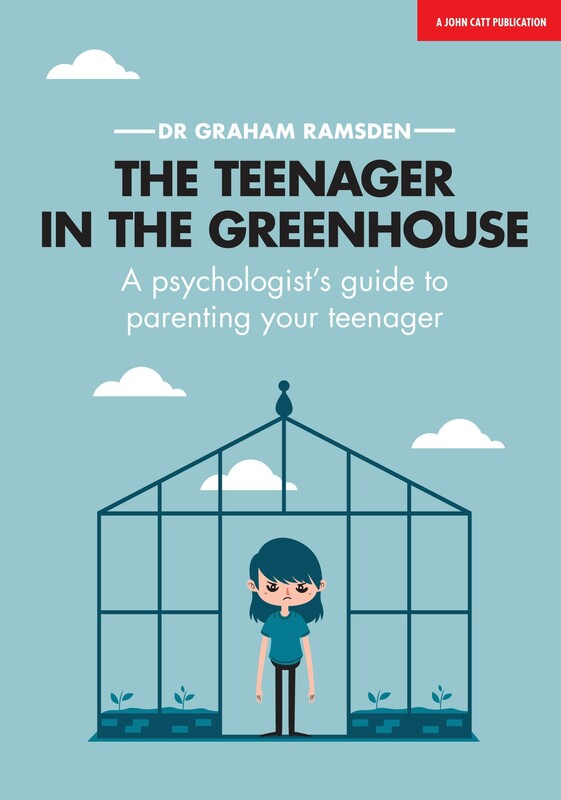 This book is based on the research used in a popular and effective nine week course run by the author aimed at equipping parents with the understanding of why teenagers behave as they do and explores effective tools take away a lot of stress in dealing with them. It looks at how parenting styles and different interactionist models impact on our relationship with these emotional and argumentative beings. If you are a parent of a teenager, you will have experienced the frustration and bemusement that their strange and emotional logic creates. But can we really just blame it on their hormones and wiring? The `Teen in the greenhouse' looks at the world through the filter of a teenage brain and uses a range of neurological and socio-psychological models to explore how adults can moderate their interactions with them to make parenting teenagers easier. It explores ways in which the teenage brain uses and misuses emotions to make misguided decisions and how we can help support better decisions being made and reduce arguments. The book provides a thorough and at times humorous exploration of what is happening to the teenage brain and how this impacts on those who help them. Dr Graham Ramsden was born in Yorkshire and is educated to a doctorate degree in Psychology. He was a Primary School Teacher for 11 years and an Educational Psychologist for 14 more. He moved to Jersey in 2013 and is married with two sons.